Want to give the gift of reading this Christmas, but not sure where to start? 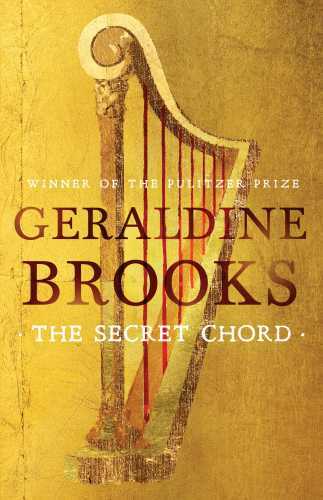 Here are ten of the year’s best books to get you inspired! Anointed as the chosen one when just a young shepherd boy, David will rise to be king, grasping the throne and establishing his empire. But his journey is a tumultuous one and the consequences of his choices will resound for generations. In a life that arcs from obscurity to fame, he is by turns hero and traitor, glamorous young tyrant and beloved king, murderous despot and remorseful, diminished patriarch. His wives love and fear him, his sons will betray him. It falls to Natan, the courtier and prophet who both counsels and castigates David, to tell the truth about the path he must take. CAMBRIDGE, 1963. Charlotte is struggling. With motherhood, with the changes marriage and parenthood bring, with losing the time and the energy to paint. Her husband, Henry, wants things to be as they were and can’t face the thought of another English winter. 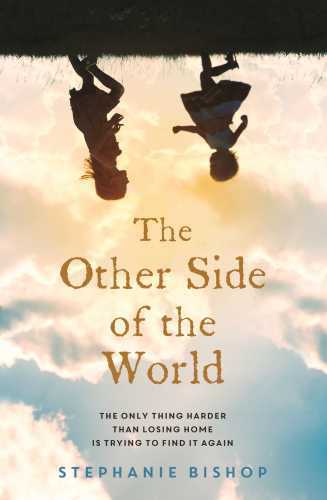 A brochure slipped through the letterbox gives him the answer: ‘Australia brings out the best in you.’ Before she has a chance to realise what it will mean, Charlotte is travelling to the other side of the world. Arriving in Perth, the southern sun shines a harsh light and slowly reveals that this new life is not the answer either was hoping for. Charlotte is left wondering if there is anywhere she belongs and how far she’ll go to find her way home . 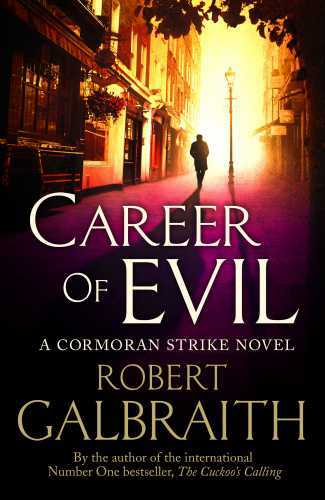 . .
Rudd believes that every person accused of a crime is entitled to a fair trial – even if he has to cheat to get one. But a notorious family has arrived in Edinburgh, too, tailed by a team of undercover detectives. There’s something they want, and they’ll stop at nothing to get it. Today most of us know that Henry Lawson and Andrew ‘Banjo’ Paterson were famous writers. 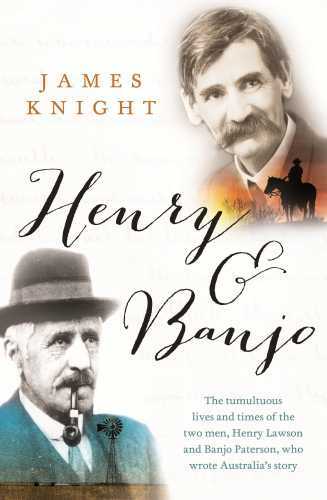 Here, in a compelling and engaging work, James Knight brings Henry and Banjo’s own stories to life. And there is much to tell. 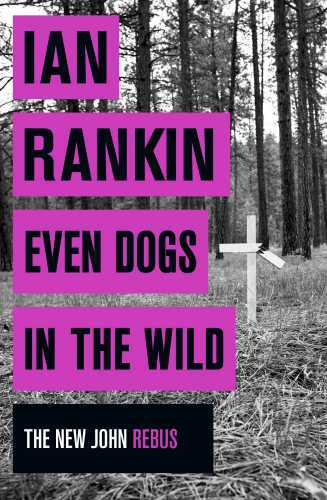 Both were country born, just three years and three hundred kilometres apart, but their paths to literary immortality took very different routes – indeed at times their lives were ones of savage and all too tragic contrasts. Both men would become household names during their lifetimes. Both would have regrets. In June 1989, Paul Du Noyer was contacted by Paul McCartney’s office in London and asked to interview the star as they had met once before and enjoyed a good raport. In the years that followed, Paul Du Noyer continued to meet, interview and work for Paul McCartney on a regular basis, producing magazine articles, tour programmes, album liner notes, press materials and website editorial. 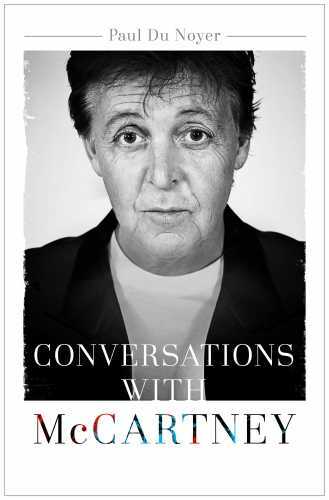 It’s likely that Du Noyer has spent more hours in formal, recorded conversation with McCartney than any other writer. 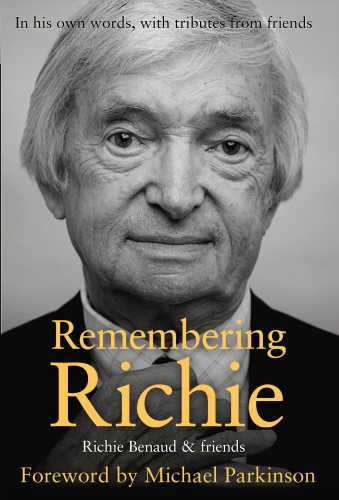 A compilation of the very best writing from Richie’s books, along with the best tributes and obituaries from those who knew and worked with him. As a player, Richie was one of the greatest of cricket’s all-rounders. As a commentator and thinker on the game he became the leading figure of his generation. As a man he was revered by cricket’s multitude of followers and as a friend he was both loved and admired by his close circle of friends. Mr Panda is making a big surprise. What is it? The animals must wait and see. 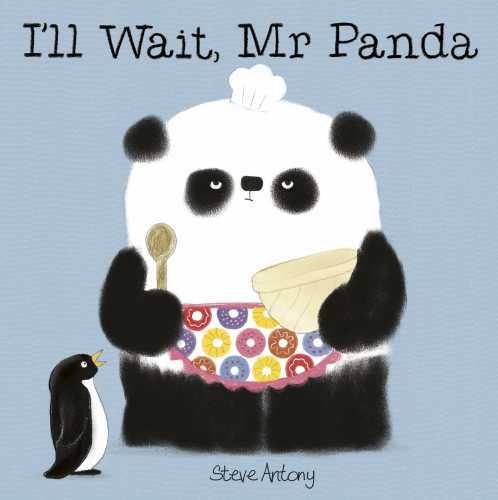 This delicious picture book combines stunning art, an unforgettable panda and a hilarious lesson in good manners. Laugh and smile as Wombat searches for the perfect gift to show Emu how much he cares. 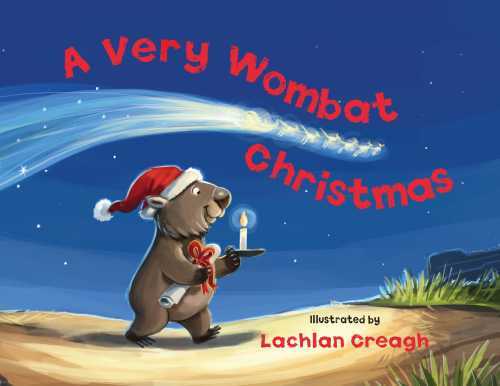 A fun-filled, beautifully illustrated picture book which celebrates the joy of giving at Christmas – featuring a cast of Aussie wildlife and everyone’s favourite wombat. 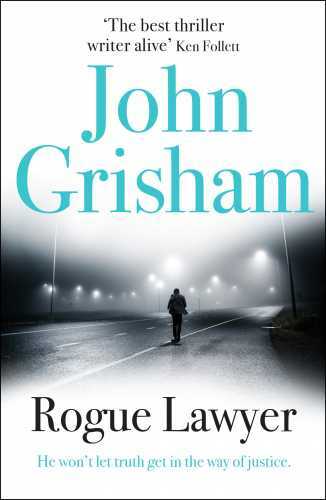 Which of these books are you keen to give (or read for yourself) this Christmas?